2Blades President Diana Horvath recently contributed to an article published in Current Opinion in Plant Biology. 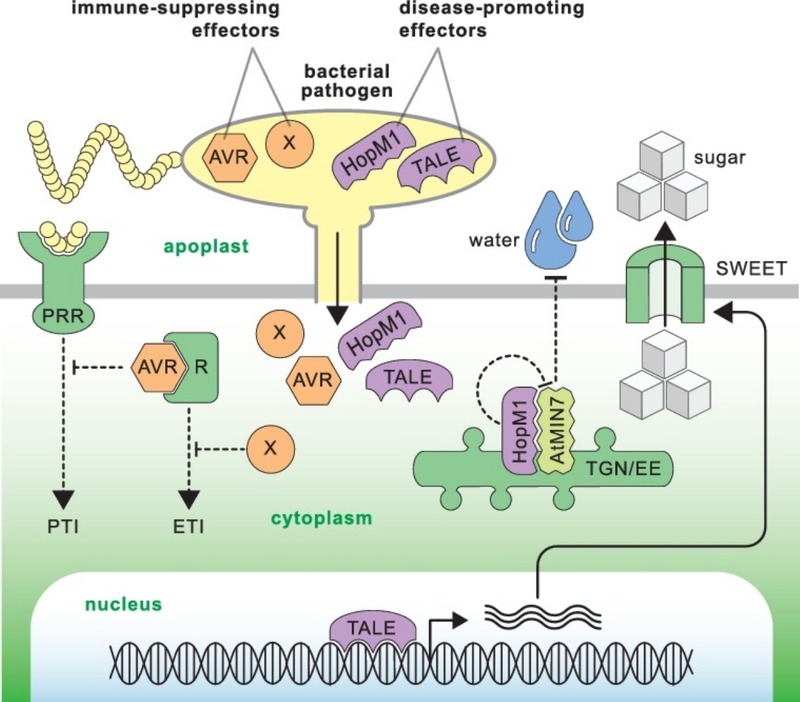 The article reviews recent literature on how plant pathogens use effector molecules to create favorable conditions for growth by manipulating water and sugar content in the intercellular spaces of their host. Read the full article on the Science Direct website.